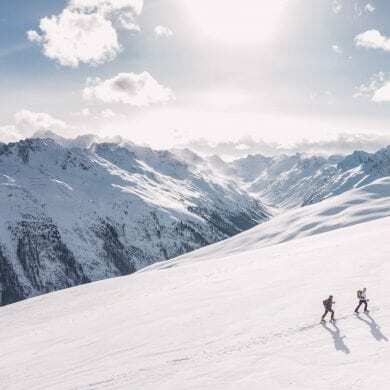 With more than 50 national parks (the largest of which covers an area greater than that of Switzerland) protecting America’s most awe inspiring landscapes, travellers in search of outdoor adventures won’t struggle for itinerary options when visiting the USA. From the America’s deepest lake in which you could stand 5 Statue of Liberty’s head to toe, to the world’s longest cave system, there’s more natural wonders, spectacular lookouts, and scenic vistas on offer than one could ever visit in a lifetime. 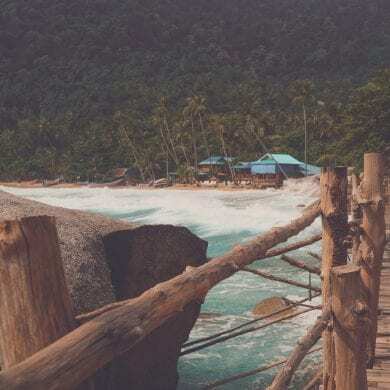 Can we inspired you to investigate your own American tours and travel itineraries that include adventure in the great outdoors?? 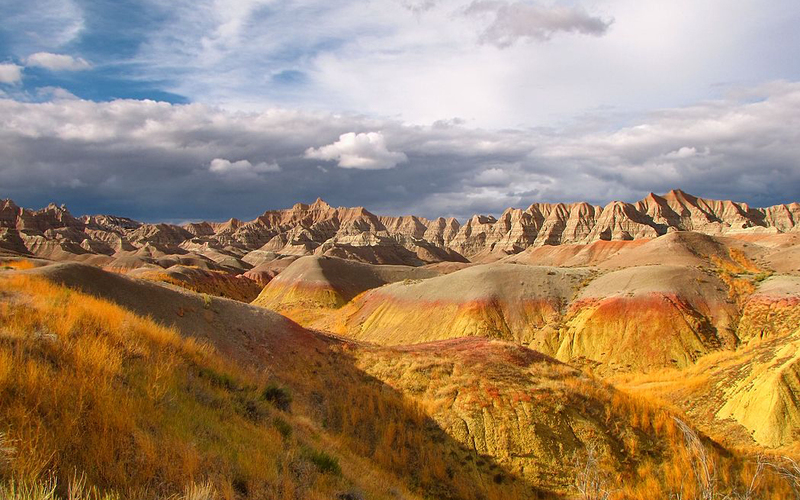 Here’s a look at five of the country’s most awe inspiring national parks. Rising abruptly from the surrounding plain with elevations in the park ranging from 1,600 feet to over 14,000, Mount Rainier casts a memorable silhouette amid the skyscrapers of Seattle’s skyline. 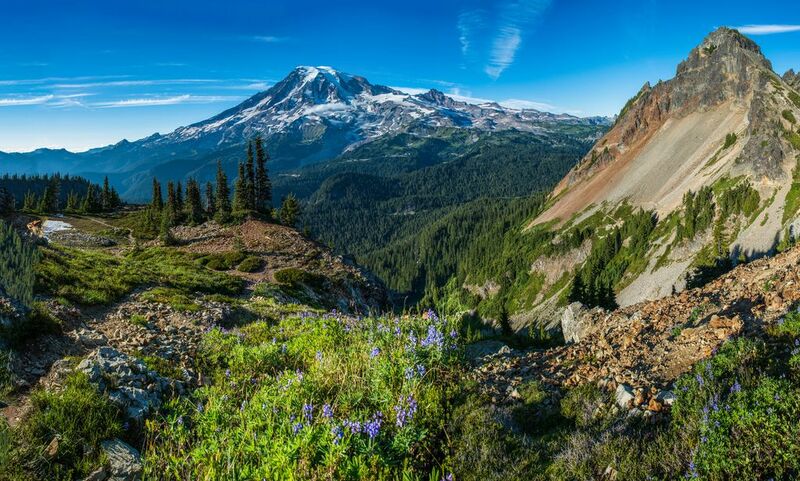 Boasting the indomitable stratovolcano which is blanketed by several glaciers and snowfields come winter, this national park with its spring meadows full of wildflowers is picture perfect year round. 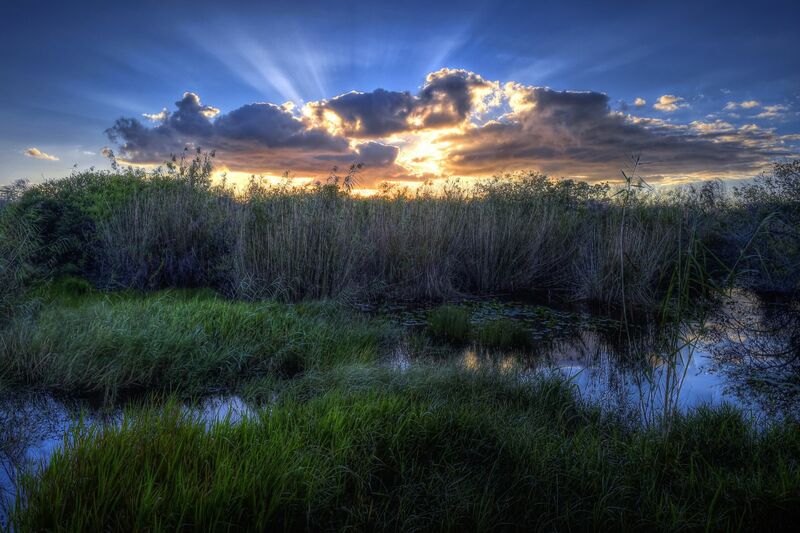 An iconic symbol of South Florida, the Everglades National Park encompasses a unique mix of wildlife that lives among the saw grass and mangroves of the regions low lying marshes. 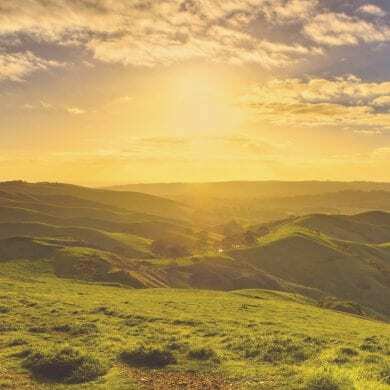 The third largest national park in the USA, its tropical wilderness and undulating limestone rock formations inspire one million visitors to visit this corner of Florida that was once part of the archaic supercontinent Gondwana. 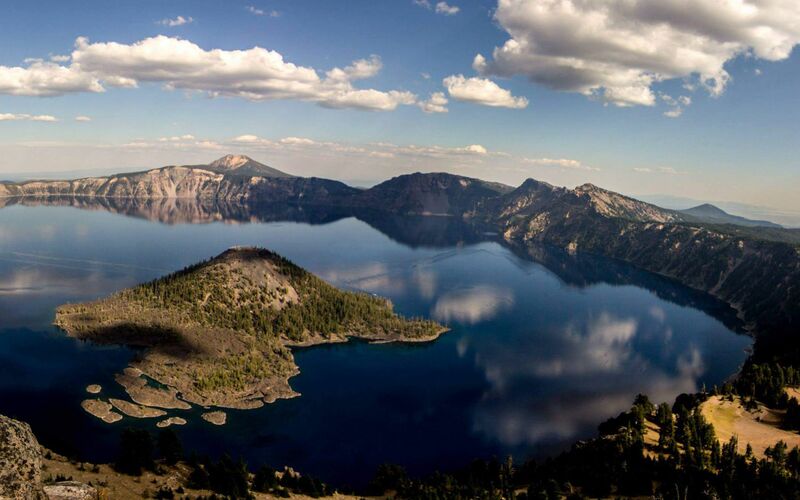 The product of a violent volcanic eruption which caused a volcano to collapse in on itself, Crater Lake National Park is a spectacular caldera in the heart of southern Oregon’s Cascade Mountains. Hike the three-quarter mile trail to Watchman Peak for an unobstructed view of the park’s Wizard Island. Drive to the east side of the Rim Drive (3.8 miles northwest of Rim Village) and park at the Corrals viewpoint where the trail begins. 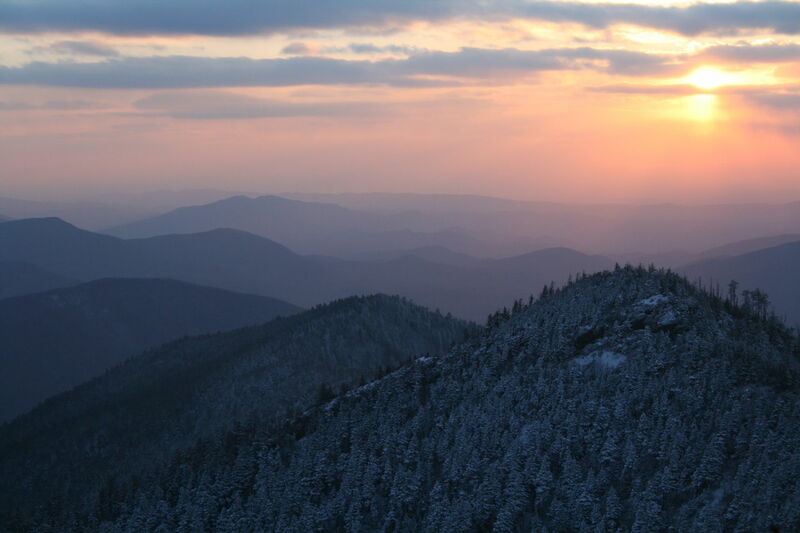 The Great Smokey Mountains are renowned for the diversity of plant and animal life that call the national park home. Straddling the border between North Carolina and Tennessee, the Smokies as they are commonly known have been designated a UNESCO World Heritage Site and are the most visited of all the national parks in America. Hike to the summit of Clingmans Dome and you’ll see miles of mountainous ridges blanketed in a swathe of lush green forest. Known as The Wall, South Dakota’s Badlands National Park plays host to a display of heavily-eroded tracts of sedimentary layers that rise above the neighbouring plains like a city skyline in ruins. Sculptured into ornate pinnacles and tortuous gullies by the forces of water that have rained down on the landscape over millennia, the park boasts a remarkable geological history. 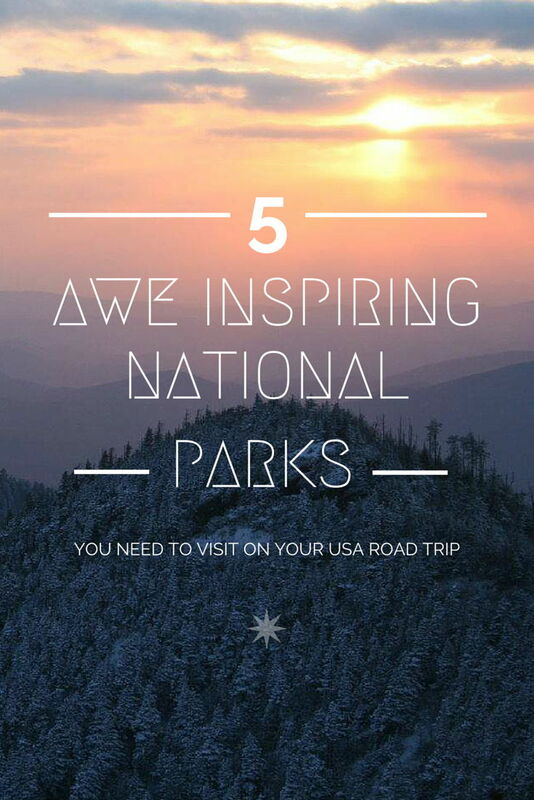 Looking for more USA National Park inspiration? Check out this post by my friend Erin who has written a comprehensive guide. Share your favourite American National Parks with us below! When I visited Badlands National Park in South Dakota, I felt like I was on a different planet. You are right! The geology there is spectacular! 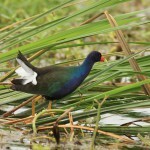 I need to get to Everglades National Park. The marshes and wildlife there will be such a contrast to the mountainous parks I’ve visited. Can’t wait! If you haven’t made it to Alberta, Canada, Banff and Jasper National Parks are also must-sees! These parks all look amazing! I’ve been to 3 of them and they were fabulous. 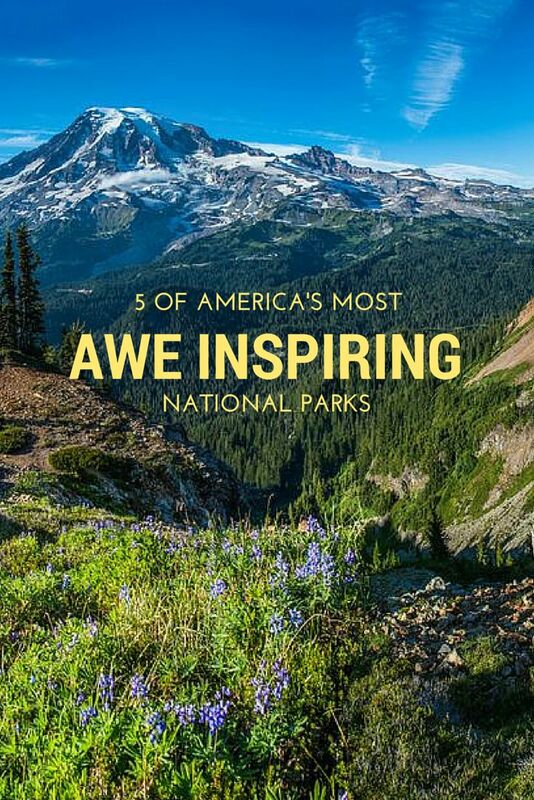 I would also add Yellowstone and Yosemite to the list, however I am biased because I grew up in California and went to Univeristy in Wyoming–I still think they are amazing and a must see though! Thanks so much for the great post! 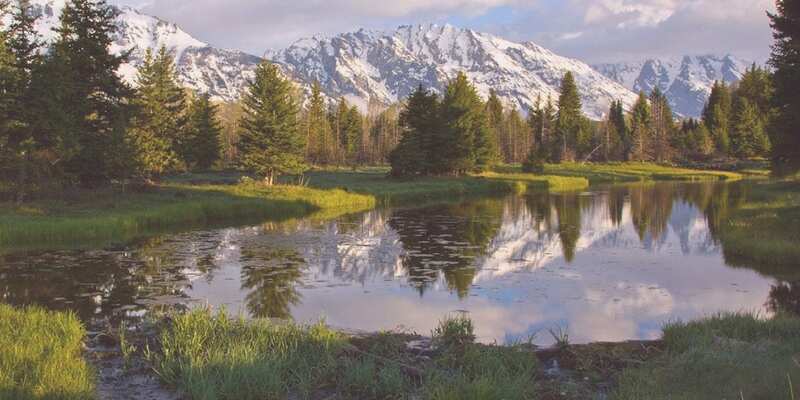 Thanks for highlighting some more of America’s fab natural landscapes Elizabeth! We visited Yosemite during our 2008 USA road trip and had such a fab time hiking the trails! I see all this wilderness and I think of all the lovely wild camping experiences that could be had. When I sleep outside, I don’t feel stress, I feel the reality of the beauty in these pictures, puts me in an utterly calm state. This these look amazing for this and just being an curious child. I have been to those 5 and they are majestically wonderful! It is really hard to narrow down my favorite US National Park. Utah and Colorado’s several parks would make the list, the Redwoods in California, and Joshua Tree. Most of the National Parks are amazing and worth a trip.